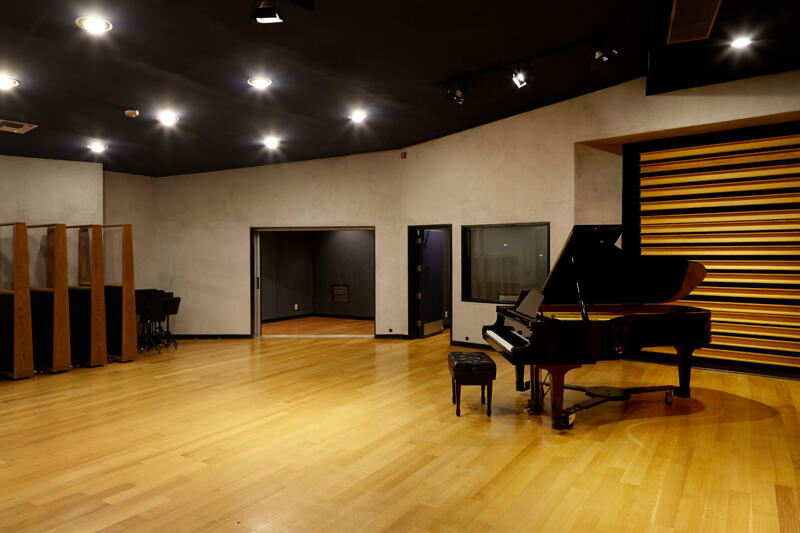 Studio A at NRG Recording Studios is a 5000 square foot facility with a 30’ x 40’ live tracking room with cement walls and birch wood paneling, 3 iso booths, a producers lounge (which doubles as a fourth iso booth), a Yamaha C-7 Concert grand piano, and Mytek Private Q individual headphone systems with 8 mono and 2 stereo channels. 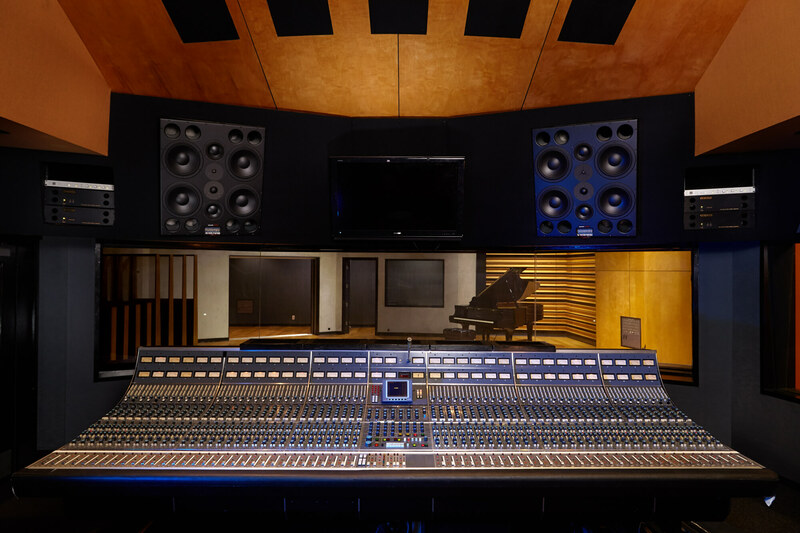 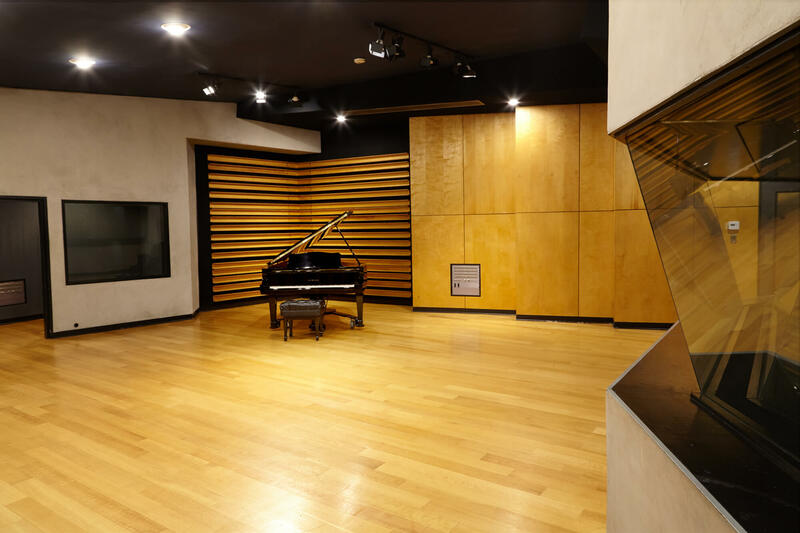 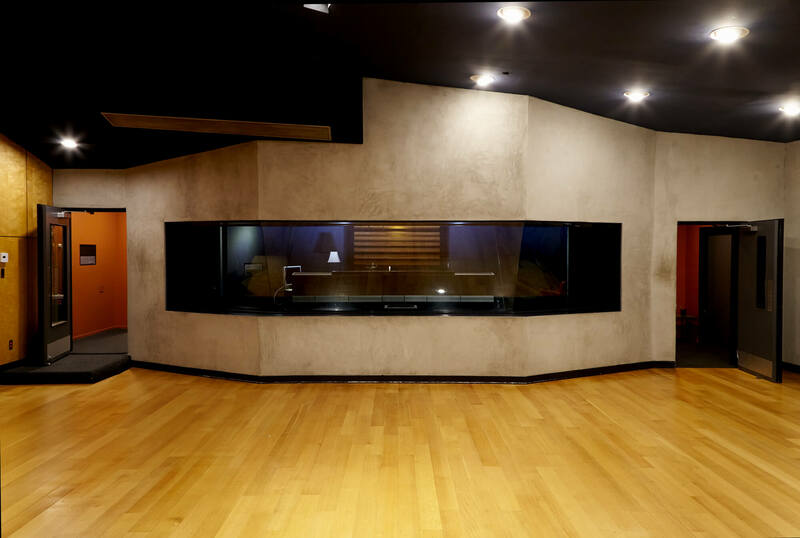 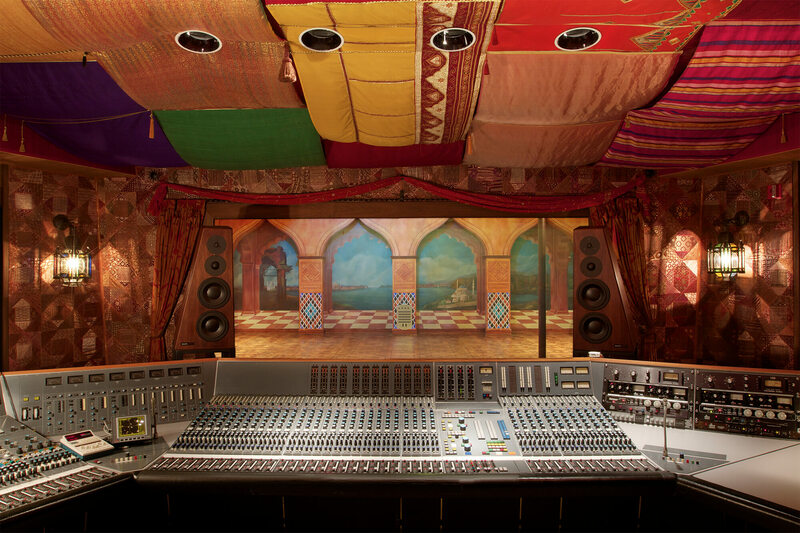 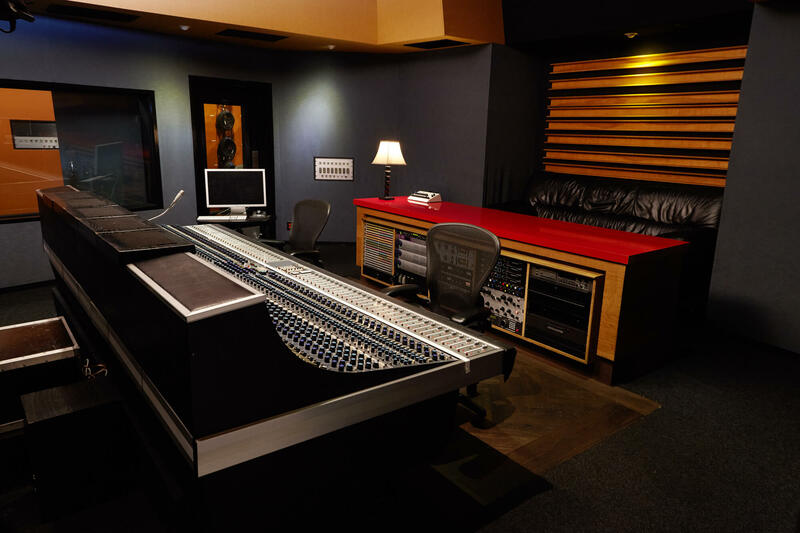 The 6,000 cubic foot control room features a custom built 64 input Neve 8068 complete with Flying Faders II automation, Dynaudio M4 main monitors, and Pro Tools 12.7. 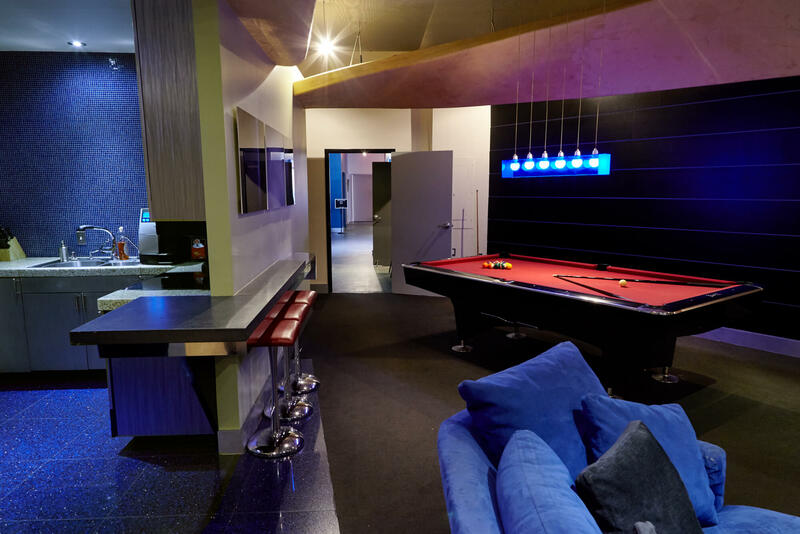 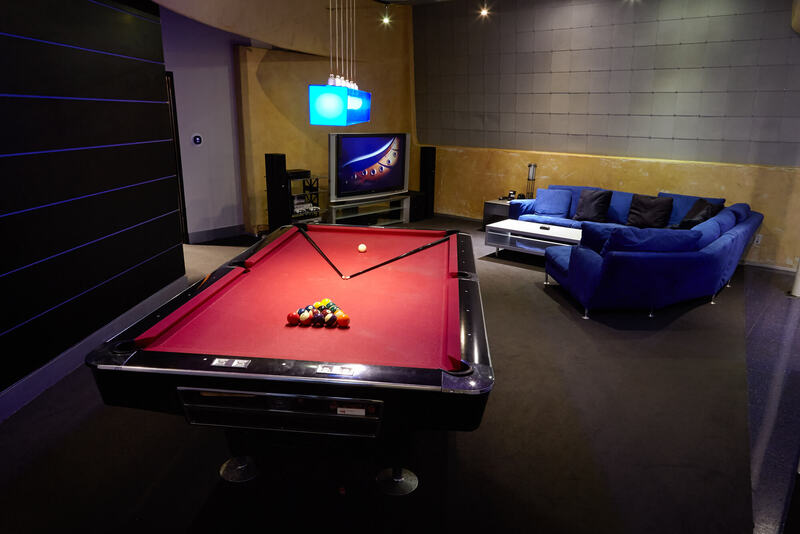 Studio A also features a spacious private lodannge with a full kitchen and dining area, widescreen HD DirecTV with surround sound, and a tournament pool table.